The 2017 Oscar nominations are finally out, and we’re counting the days until February 26th when the awards will be presented in Hollywood. 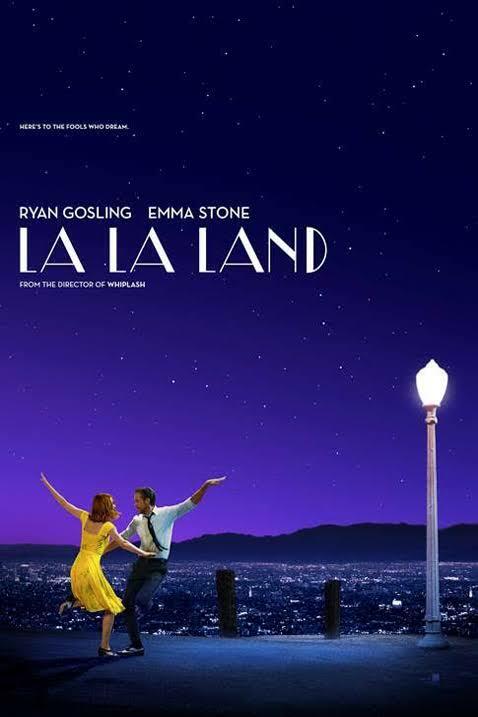 Best picture is always one of our fave categories of course, and this year, La La Land has taken the lead with 14 nominations. We are eagerly awaiting the outcome of all the amazing films that have come out recently, but here are a few of our personal favorites, PLUS we took it a step further to take a sneak peak into the star’s homes who made this year’s cinematic adventure such a delight! We are taking notes for our own home! 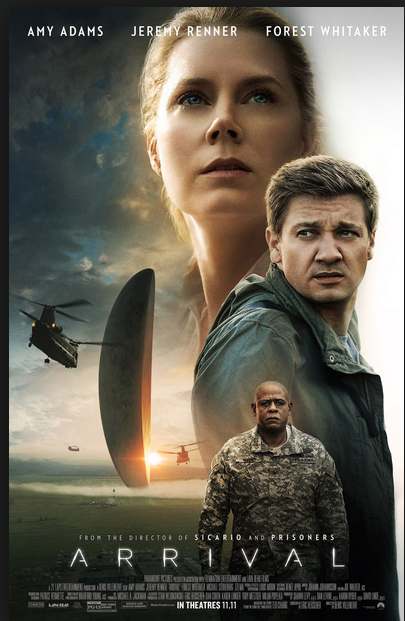 This mystery and science film will keep you on the edge of your seat as Amy Adams leads a team of investigators to discover the outcome of mankind when enormous spaceships touch the Earth. Riveting and moving, it’s a film that isn’t to be missed. 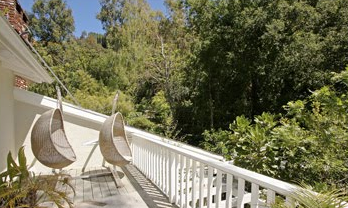 Amy Adams home is Beverly Hills is tucked away in the hills and seems like a nice escape from reality. 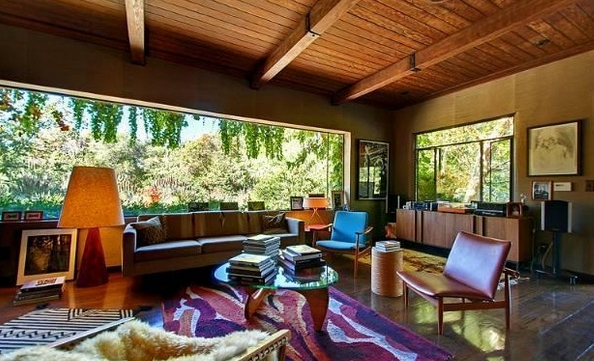 Mid-range woods with a modern, yet rustic feel are a recurring theme throughout house with a touch of mid-century modern to make it simply dreamy. 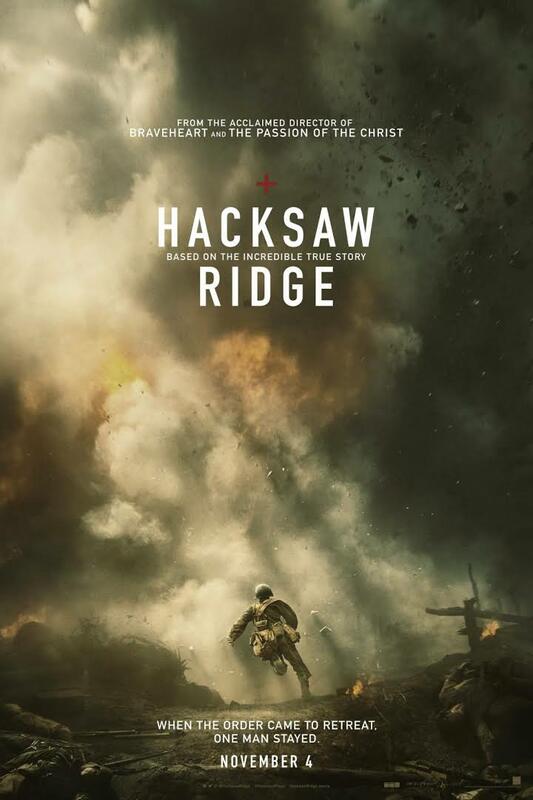 This drama film tells the true story of a man who saved 75 men during WWII and fought on the front lines without a weapon. 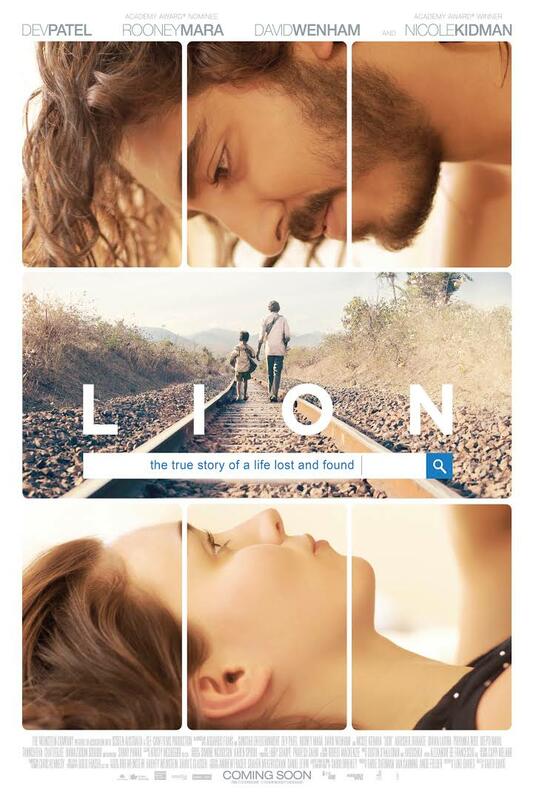 A truly heroic film with breathtaking scenes that will move your soul. Mel Gibson, the director of Hacksaw Ridge, resides in the Lavendar Hills in Malibu. 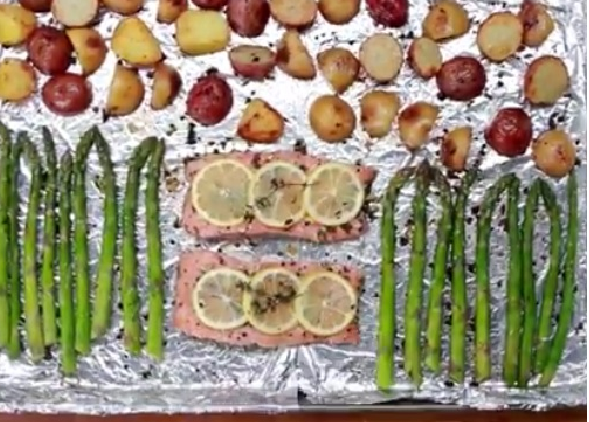 As if we thought it couldn’t get much nicer than that, we took a look inside his home. 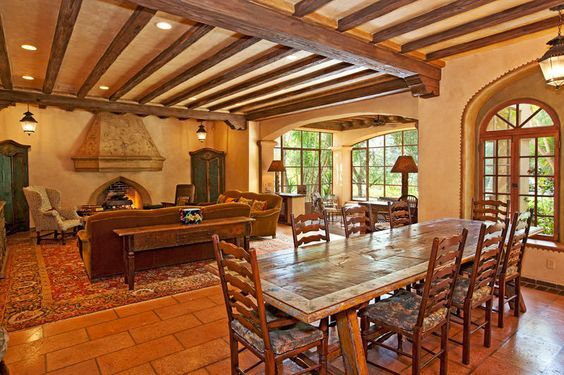 It’s relaxed and inviting, and it’s Spanish traditional touch makes us feel right at home. To top it all off, it’s right next to the water, and we are in love. 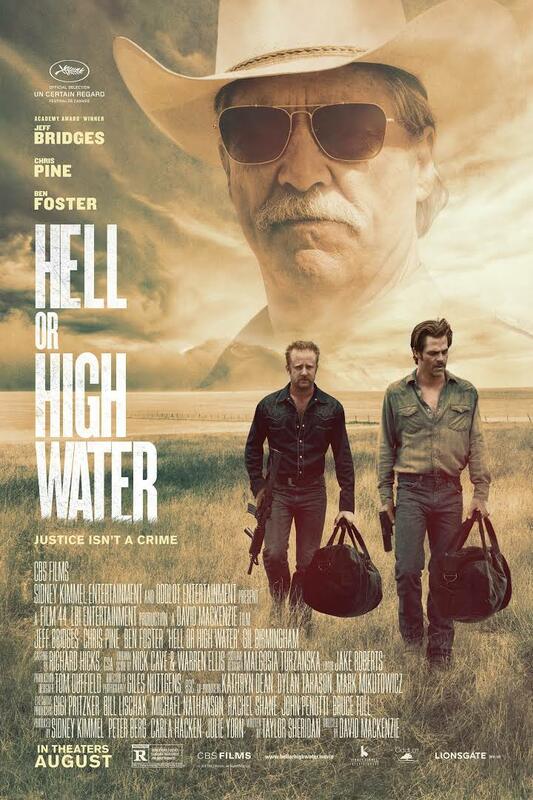 This crime and drama film is about two brothers teaming up to rob banks that is foreclosing on their family land. They begin to realize how important family is as they approach obstacles and face holdups on their journey. An incredible story line with cunning characters and wonderful performances, it’s one that you won’t want to miss. 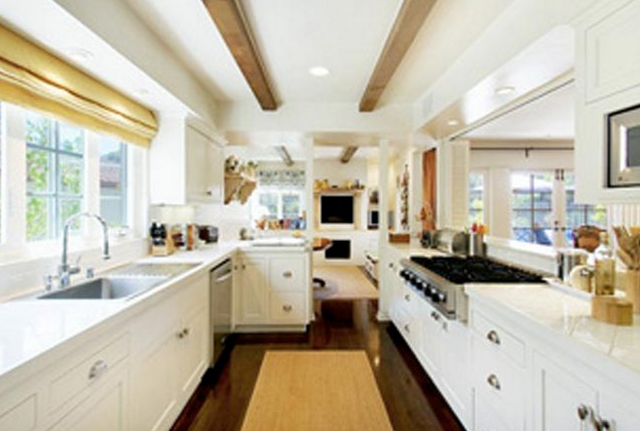 Main actor, Chris Pine, lives in a cozy, low profile house in LA. An eclectic and modern vibe travels through each room with the unique furniture and textural pieces throughout, finished off with pops of color that refine his space to perfection. 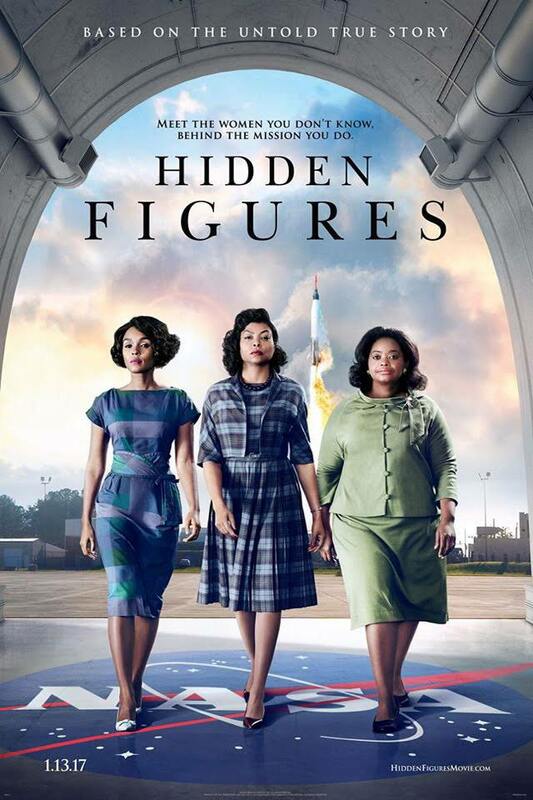 Three African-American women working at NASA and part of the greatest operation in history use their brilliance and brains to help guide this operation into success and victory. This film is an inspiration to all that there is never a dream too big. 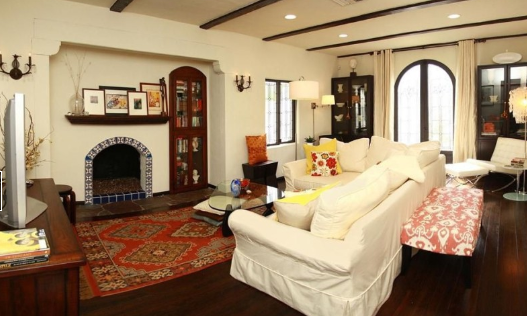 Actress, Octavia Spencer recently purchased a charming bungalow home on Toluca Lake. 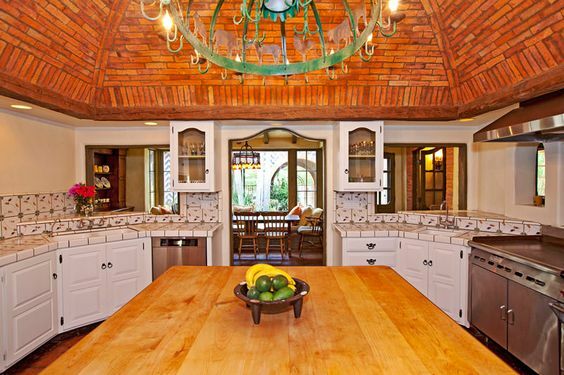 It has traditional touch and has that home sweet home feel. 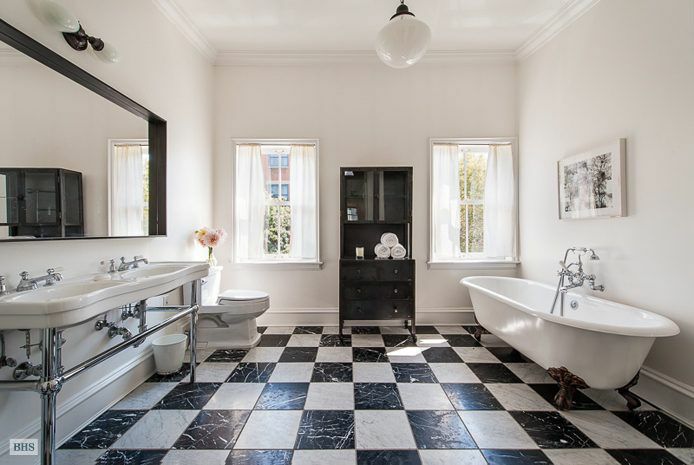 We are in love with the refined down home feel. 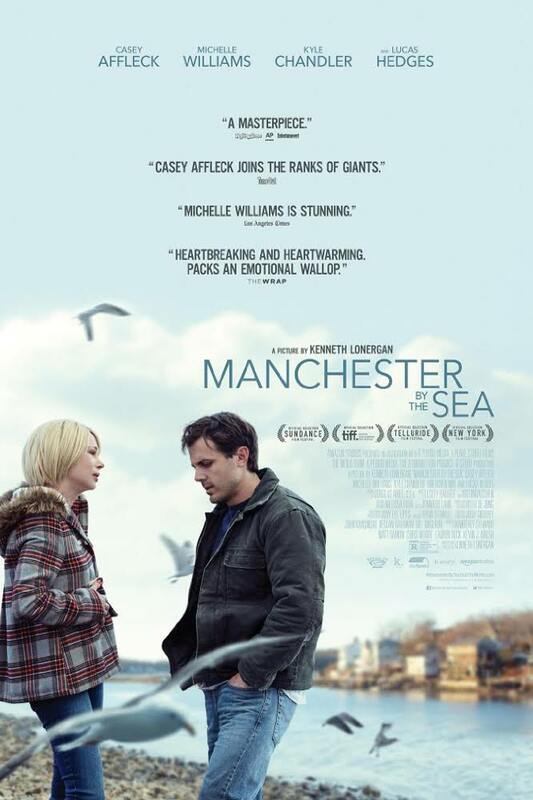 This drama, romance film tells the story of two people coming together to do what they both love to do. A love affair is in the air, and they face difficulties as they chase their dreams. 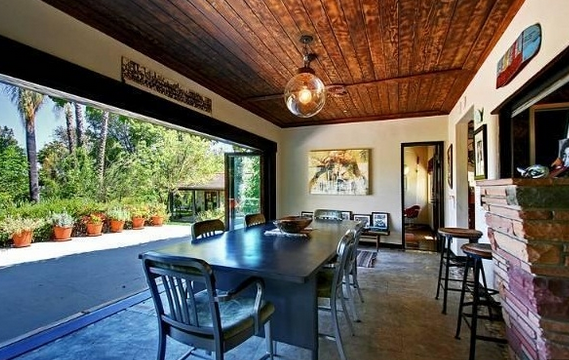 Here’s a look inside Emma Stone’s southern chic home in Beverly Hills. 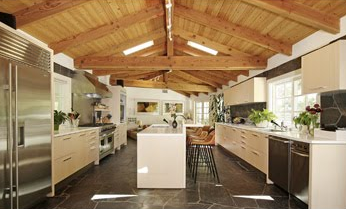 It’s clean and sleek look makes the space an effortless dream, and we want to jump right in! This film tells the story of a five year getting lost on a train and having to survive on his own in Kolkata, thousands of miles across India. Later, he is adopted by an Australian family and is taken back to his first home and lost family. Main actress, Nicole Kidman resides in Australia. Just like the acctess, her home is a masterpiece itself. Click the link below to see Vogue’s 73 questions for Nicole about her gorgeous abode, and a tour of her amazing home. It’s worth it and not to be missed. This drama film is about a handyman who is called back to his family to become a legal guardian for his 16 year old nephew after his brother has unexpectedly died. He is tested in many ways and doubts himself as he raises a teenager. 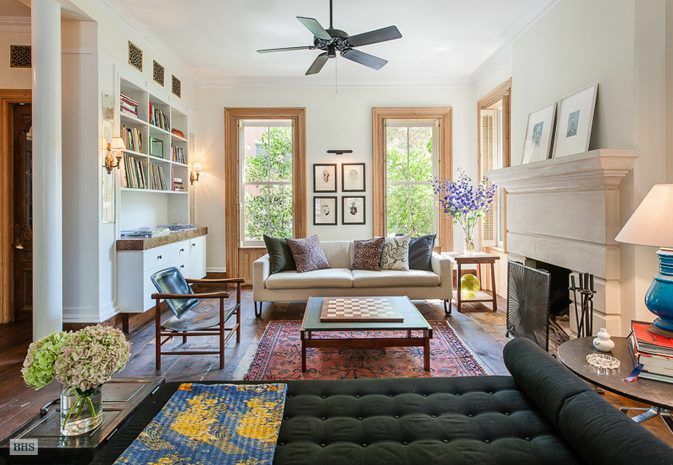 Actress, Michelle Williams, is currently renovating a victorian style home in Brooklyn; however, her previous home in Boreum Hills is about as dreamy as they come. 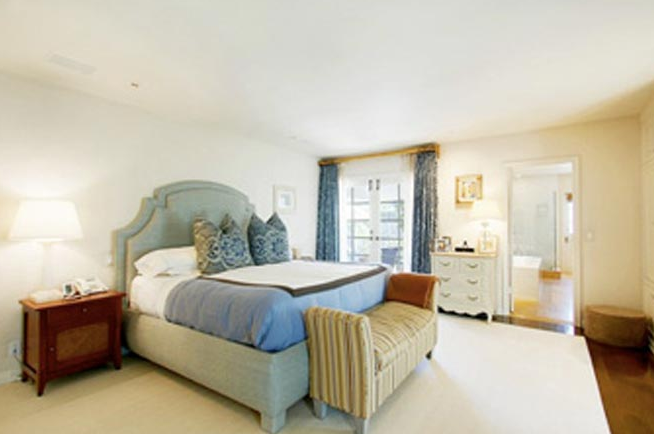 It has a chic and modern feel that is inviting and glamorous. Light and bright, while oh so cozy and charming.